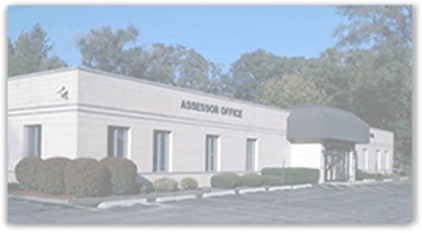 The Bloomingdale Township Assessor's office has a full time senior citizen service department especially trained to assist senior citizens in properly applying for these various tax relief programs. Just call our Taxpayer Services Division at 630-529-6927, which has assisted hundreds of senior citizens in receiving all of the exemptions and tax relief programs they qualify for and are entitled to. If you are not sure that you are receiving all of the exemptions and tax relief you are entitled to, please call or stop by and we will review your senior citizen tax relief status and advise you accordingly. You worked hard all your life and paid a lot of taxes over the years, so please take advantage of these opportunities to save on your taxes now. You've EARNED it!